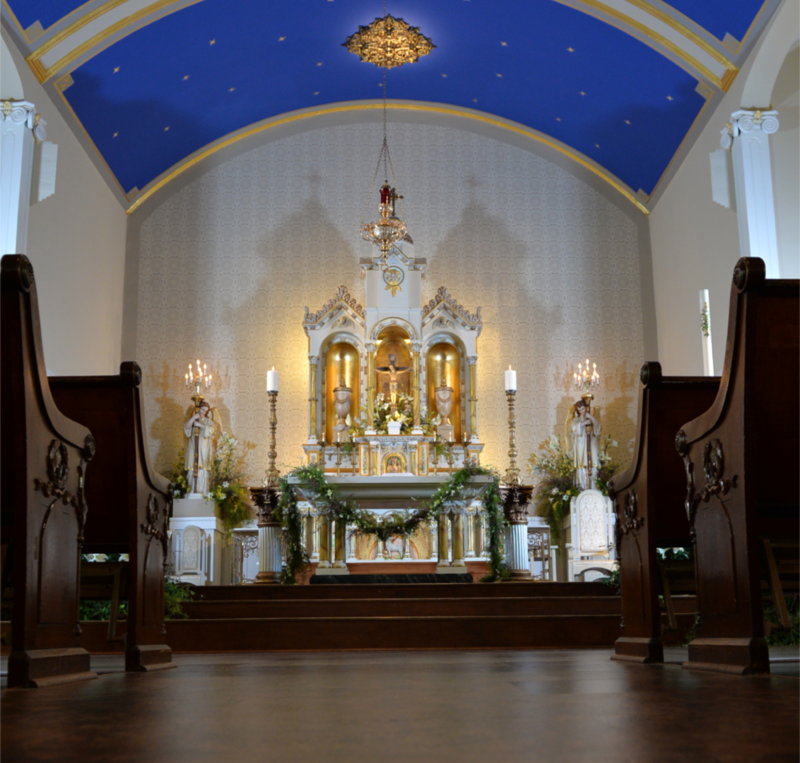 You must attend at least one wedding music fair, or send someone in your place, in order to prepare the music for your wedding at Maternity BVM Parish. I hope you will be able to personally take advantage of this wonderful event where our parish musicians will be providing you with the assistance you need to prepare the music for your wedding. If you are unable to attend, your personal representative will be able to bring materials and ideas back to you from the wedding music fair, which you can use to select your wedding music and complete your Wedding Music Form. so we will have an idea of how many couples and guests for which to prepare.